If you haven’t read my first post in my cruelty free series, I’d recommend you start there before reading this one. 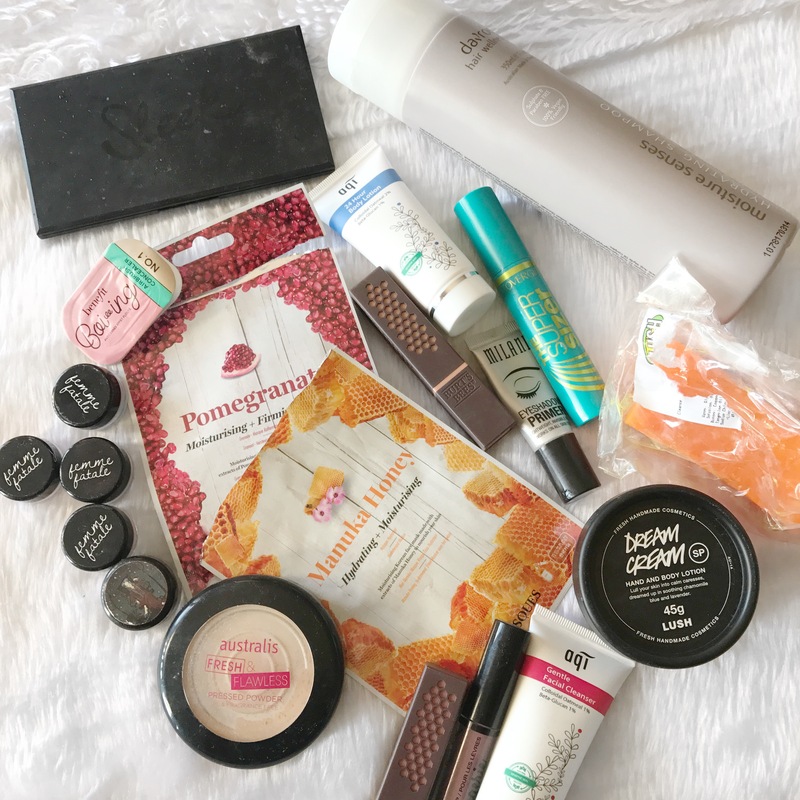 In this post, I am going to be talking about the percentage of my collection that is cruelty free and how easy it is for me to create a cruelty free face of makeup with the products that I already own. I hope that you enjoy! As most people know by now, Sleek is now available at most Target stores. It kinda dropped on us out of nowhere! There were no announcements, no tease photos. People just waltzed into the store like normal and found Sleek there and theBalm! I’m crazy excited that it is now available in Australia because there were a few things that I’d been meaning to order from Sleek’s website but I just never got around to it. Now we can get it from our own cities for a comparable price! Now, on to the review! Sleek MakeUP is a brand that is suited to people of all skin tones. It is intended to be pigmented enough for any skin to wear, not just pale people, which I think is just fantastic. The eyeshadow palettes (maybe all powder products?) are mineral based, which is also fantastic. The website doesn’t give too much of this info away, I had to do a bit of digging to find that out. 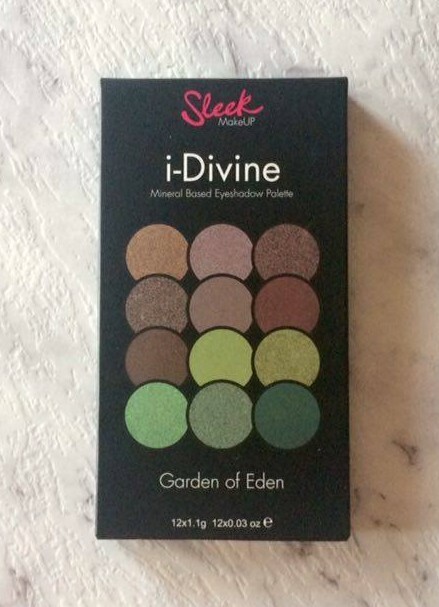 The Garden of Eden palette is inspired by nature and by the biblical garden after which it is named. I am so drawn to anything earthy and nature inspired and I had my eye on this palette when it was first released last year but I was nervous to have it shipped and arrived broken. 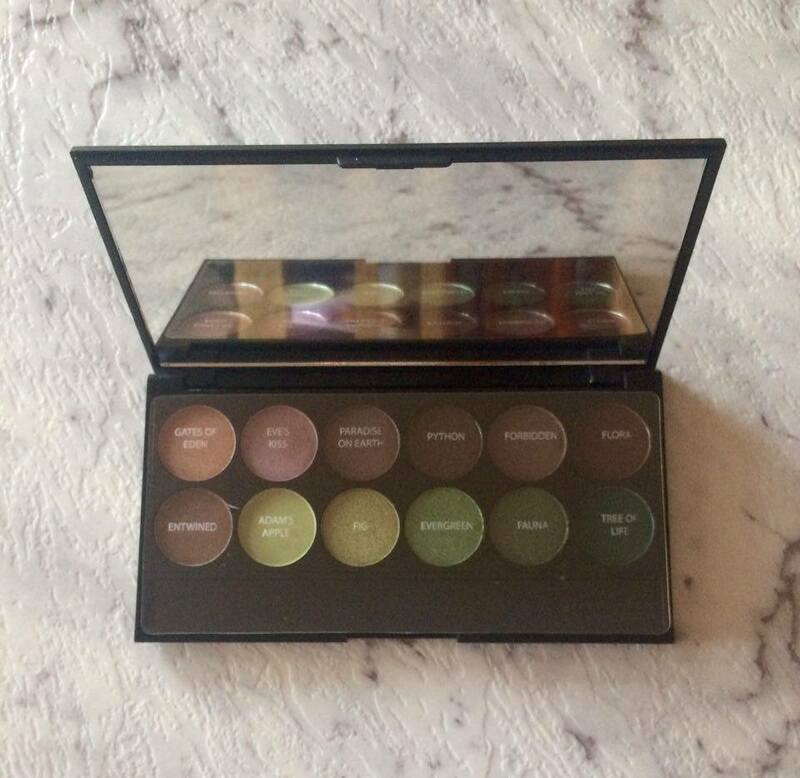 The palette has a full sized mirror on the lid, which I know is going to be a huge draw to this palette, and it has 12 beautiful shades ranging from bronze, mauve, and green. The packaging in general is quite ‘sleek’ haha. It is really simple and allows the product to speak for itself. Because of it’s size, the palette is also really handy for travel. The closure is really secure and I often find it hard to open the palette, so you know that there isn’t much of a risk of the palette being opened in your bag. Here are the shade names. You can see how they’ve been inspired by the Garden of Eden with names like; Tree of Life, Python, Eve’s Kiss, Adam’s Apple and Paradise on Earth. Here is a better look at the shades. There are 7 shimmery shades (Gates of Eden, Eve’s Kiss, Paradise on Earth, Python, Fig, Evergreen, Fauna), 3 true matte shades (Flora, Adam’s Apple, Tree of Life) and 2 shades that are matte with glitter in them (Forbidden, Entwined) but the shimmer doesn’t translate when swatched, so they may as well be considered matte shades. 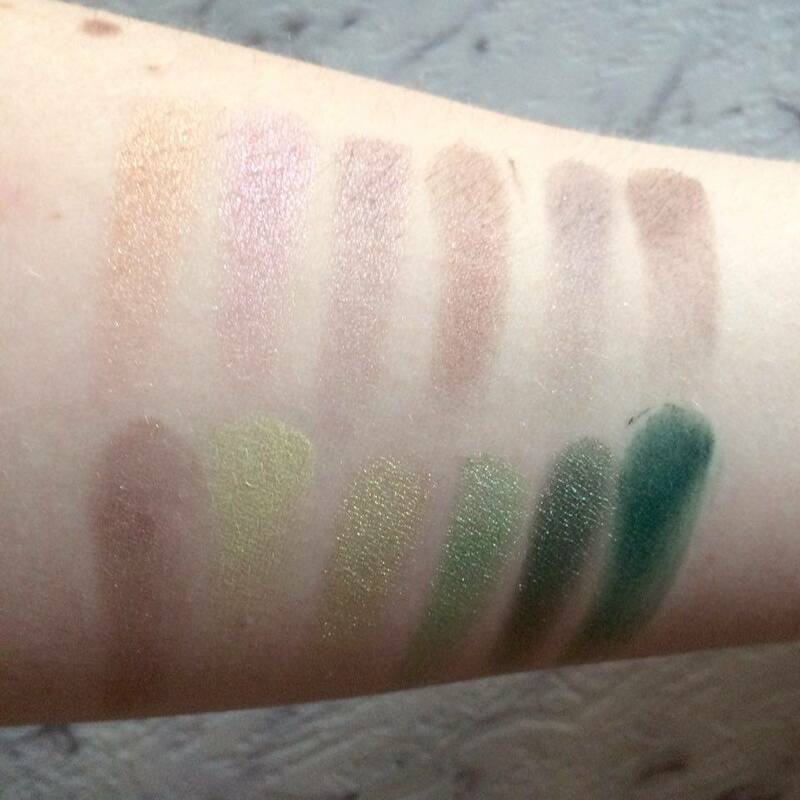 Here are all of the shadows swatched on my arm. My picture really doesn’t do the palette justice. I didn’t put any primer on and these are all one swipe swatches. 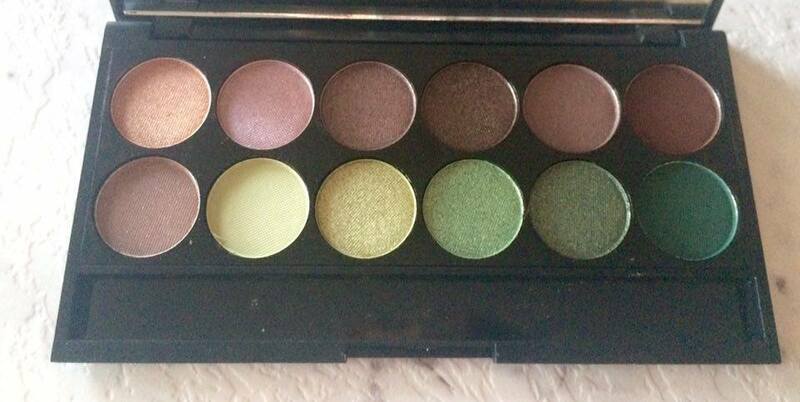 The mattes are fantastic and they are so pigmented. I love using them. The shimmers are also very pretty and shimmery. 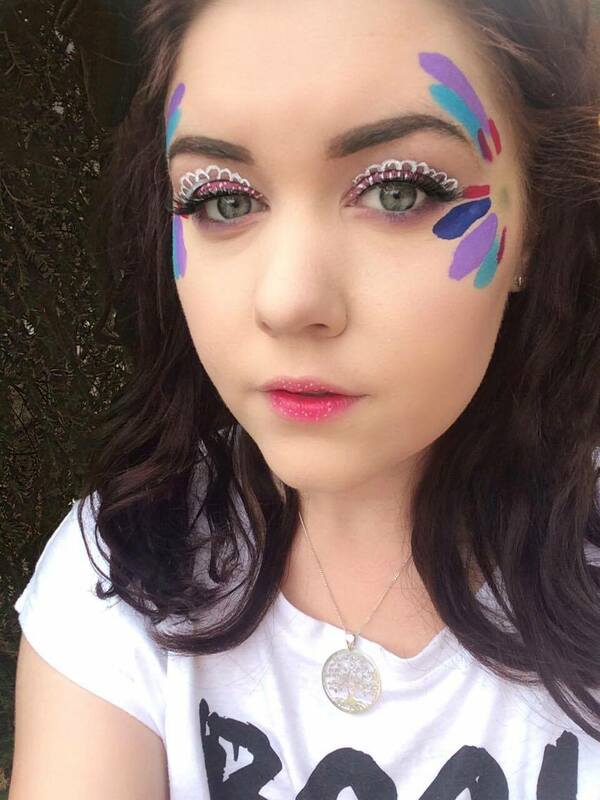 They really make a statement on the eyelid! The only shadow that is maybe a bit lacking is Adam’s Apple but that’s the nature of that sort of shade, if you pack it on, you’ll be able to get some good pigmentation. I’d really recommend this palette and I would recommend checking out their other palettes because they’re all really lovely. My favourite shades from this palette are Paradise on Earth (high shine), Fauna and Tree of Life. I don’t have anything negative to say about this palette. I’m honestly so happy with it and I’m getting so much use out of it. The colours suit each other so well. 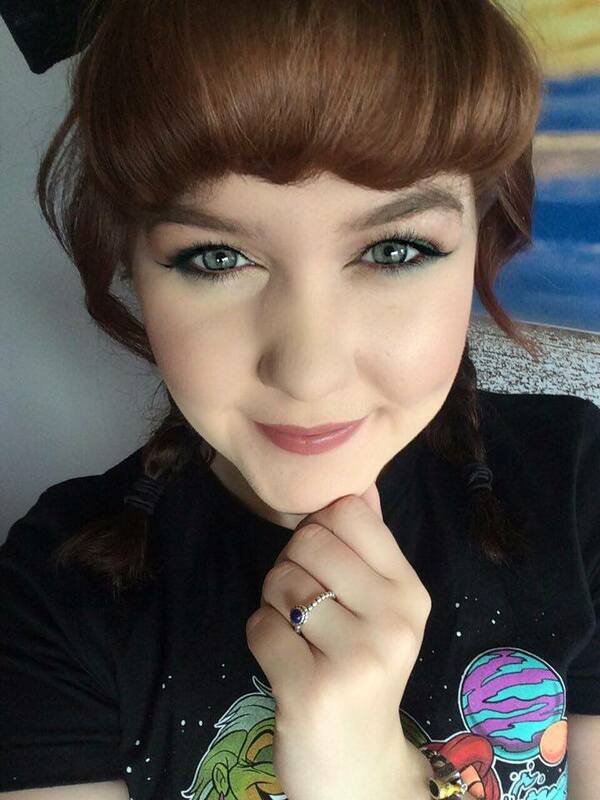 I hope that you’re all having a really lovely day!